Reportage wedding photography is capturing every moment of your day to tell your unique story. It means no poses. No shouts of “smile for the camera”. And definitely no bossy wedding photographer telling your guests what to do. Instead, I use my photojournalism skills to build a photo timeline of your wedding day. It all begins with the excited expressions on your faces as you get ready, then the tears during the speeches and finally the dance moves as the sun goes down. 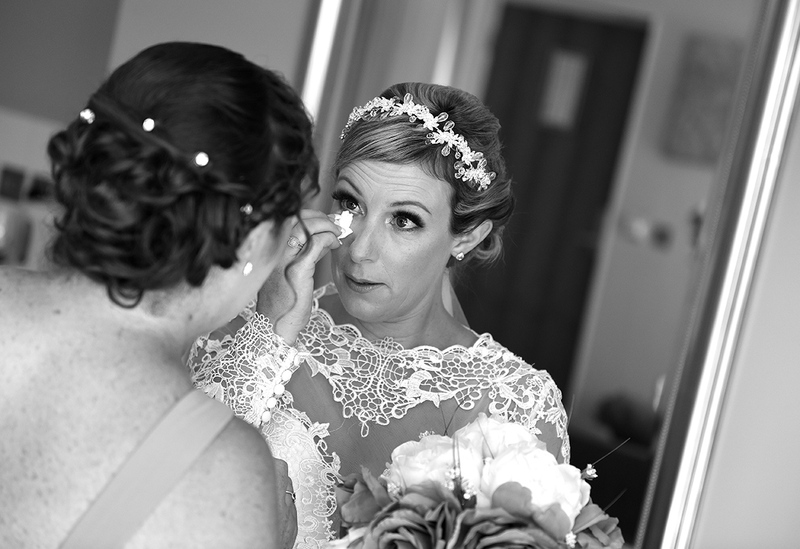 Reportage photography is my favourite style of wedding photography because it allows me to take candid, relaxed and natural photos without interrupting the celebrations. Every second of your wedding is special and I love spotting different angles and positions to capture the feeling of your day. I look for the bigger picture every time I pick up my camera, ensuring to create the perfect composition for every shot. 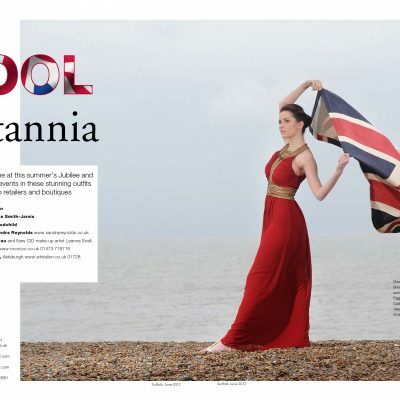 Lighting is the most important element to make stunning pictures. I am always looking for opportunities to incorporate natural sunlight, flickering candles or shimmering disco lights into your pictures. Your wedding album is the lasting memory of your amazing day. By photographing the little details as well as the key moments I make sure every page sparks a wonderful memory. 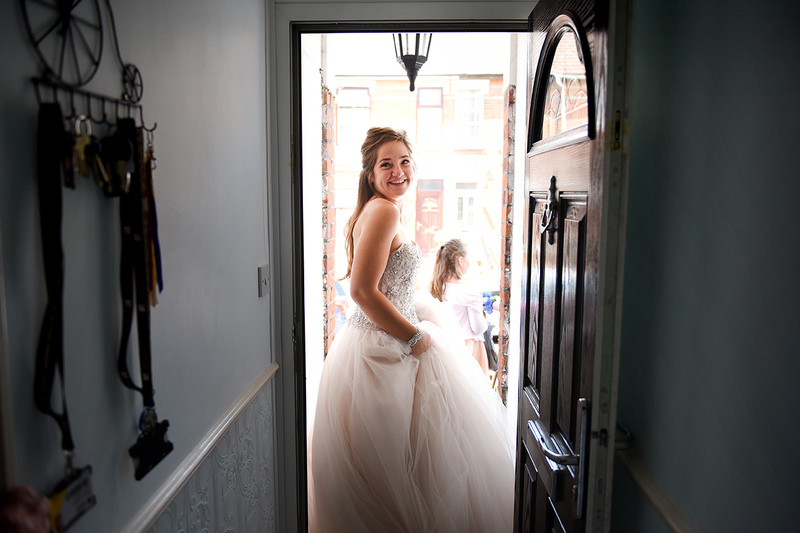 Reportage wedding photography is the best way to deliver a collection of really personal pictures. I always like to meet my couples before their wedding day so we can get to know each other. I want to understand how to put my couples and their guests at ease and know what makes them feel uncomfortable. 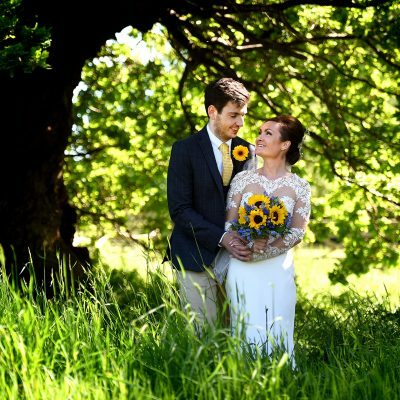 Gregg Brown is an experienced, professional wedding photographer in Essex covering weddings and civil partnerships in Essex, Suffolk, Cambridgeshire, Hertfordshire, London and across East Anglia. 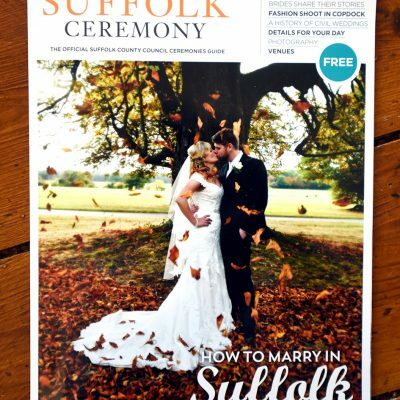 Louise Orford and Adam Wood won a competition to have their registrar fees paid for by the Suffolk Registration Service and featured in Suffolk County Council's ceremonies guide. I had a lovely day photographing their ceremony and reception at Tuddenham Mill, Suffolk.